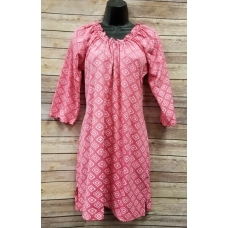 You will love this cute and comfy Erma's Closet Pink and White Geo Print Gathered Neck Dress fo..
You are sure to love this Lily looking dress by Erma's Closet. 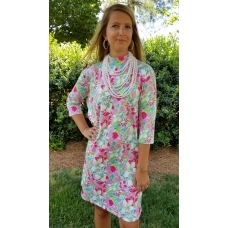 It is fun and flirty and great .. 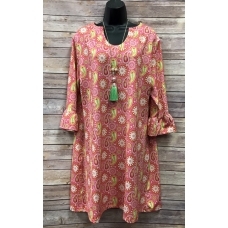 This Erma's Closet Pink Paisley Print U-neck Dress w/ ruffle sleeves is fun and sassy for Sprin.. 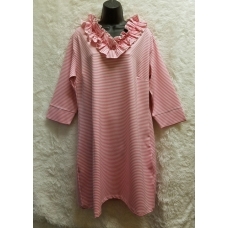 This Erma's Closet Pink Stripe Ruffle V-neck Dress is sassy for spring and summer! 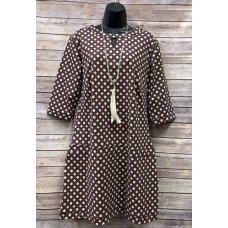 80% Polyest.. 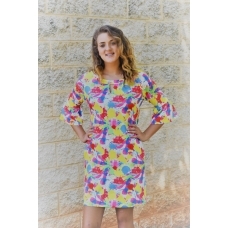 This Erma's Closet Pink, Blue, & Yellow Paint Splash Dress is fun and Sassy for Spring!&nb..
You are sure to love this cute and classic Erma's Closet Pink, Red and Blue Chevron Short Sleev.. 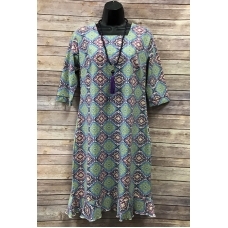 This Erma's Closet Plum and Kakki Print Keyhole Dress w/ half Sleeves is great for work or play!&nbs.. 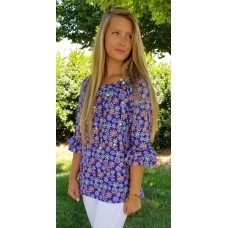 This Erma's Closet Purple and Blue Square Neck Dress with Ruffle Bottom is fun for spring and summer..
Who doesn't love a great print dress? 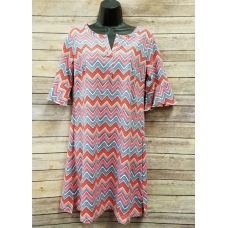 You are sure to get tons of compliments on this Erm..
You are going to love this cute and comfy babydoll dress by Erma's Closet. 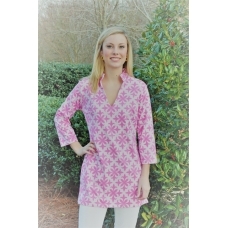 ..
You are sure to love this Erma's Closet Purple and White Damask Squareneck Dress. 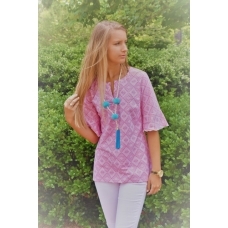 The col.. 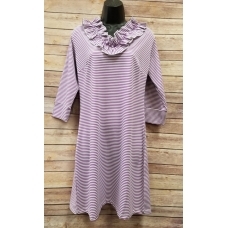 This Erma's Closet Purple Stripe Ruffle V-neck Dress is great for work or play! 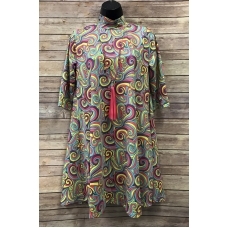 80% Polyester ..